Interesting. I love analogies for explaining how things work! 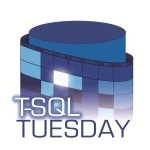 Thanks for joining in on T-SQL Tuesday #49.